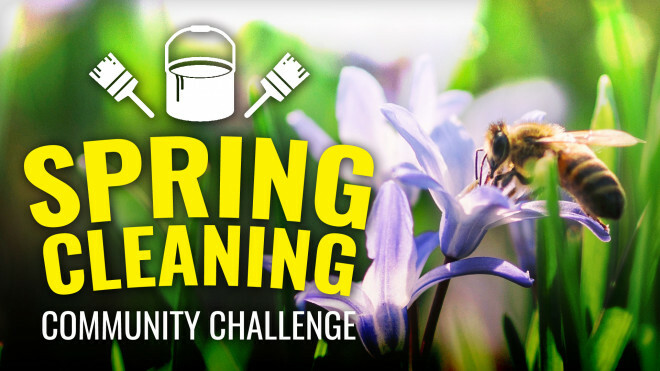 Get Involved: Spring Cleaning Hobby Challenge! 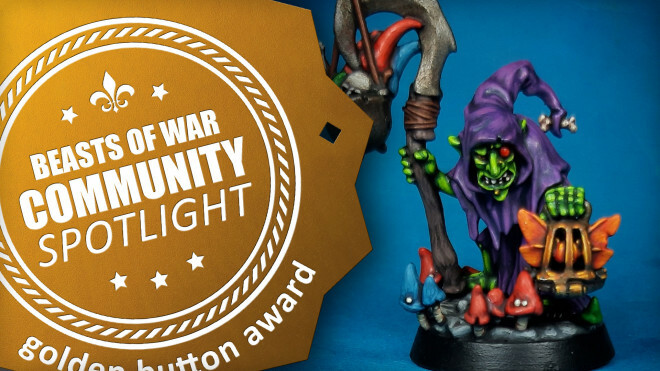 We're asking you to crack out your old, broken, badly painted (yet still awesome) projects and give them a new lease of life. 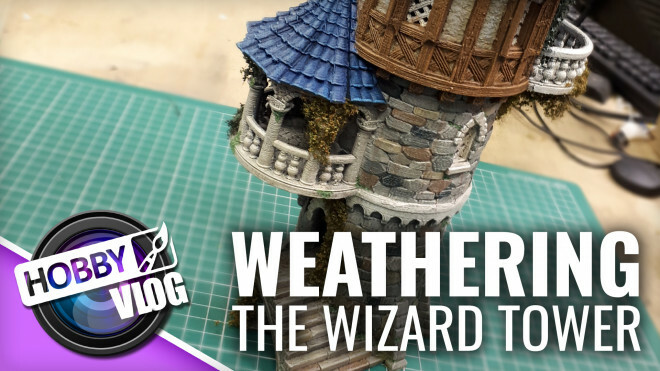 John adds some of the finishing touches to the eccentric Wizard tower that he's been painting. 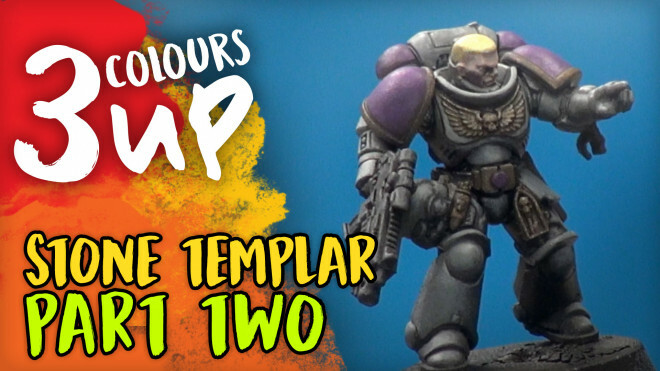 Welcome back to this multi-part series where Romain will be taking one of the Primaris Marines in Warhammer 40k from Games Workshop and painting it to suit the style of the Stone Templars as inspired by our resident painter, John. 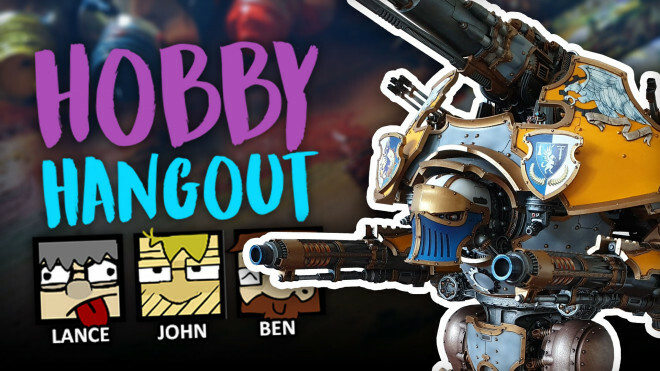 Join Ben, Lance and John today as they go through what's new in the community projects in Hobby Hangout. 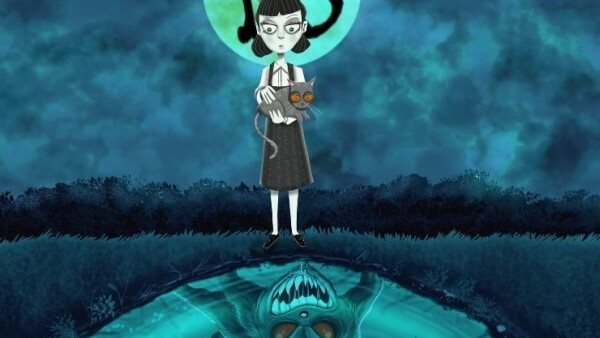 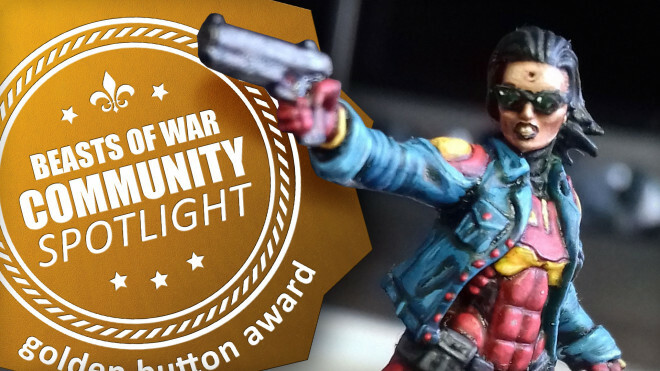 Come and check out more of the awesome work from our community members this week. 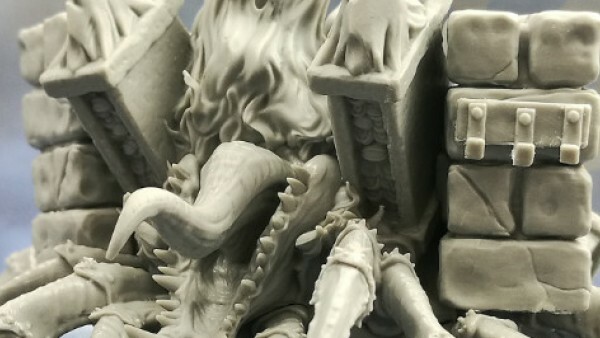 As the 3D printed tower makes its appearance more and more in the studio, we're beginning to see the end of this project from John. 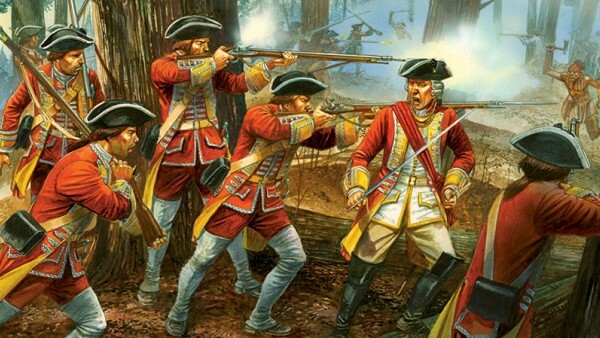 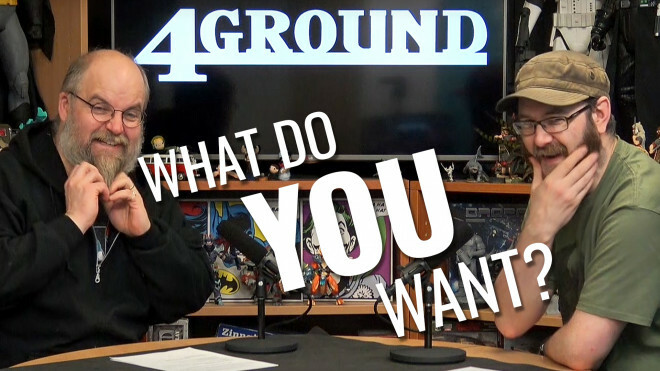 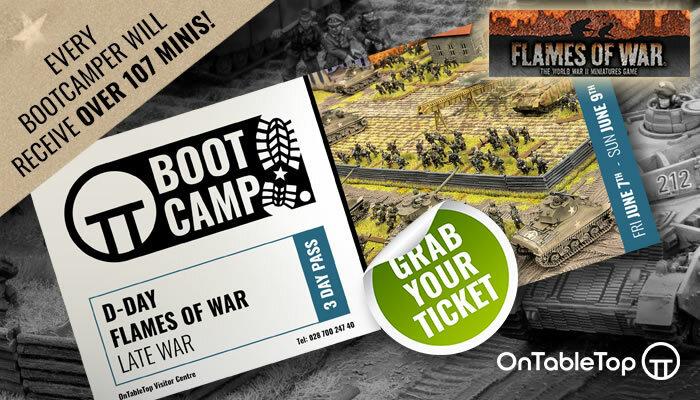 If you wannabe in with a chance of having wargame terrain designers 4Ground build your dream kit then holler at 4Ground in the comments and tell them why! 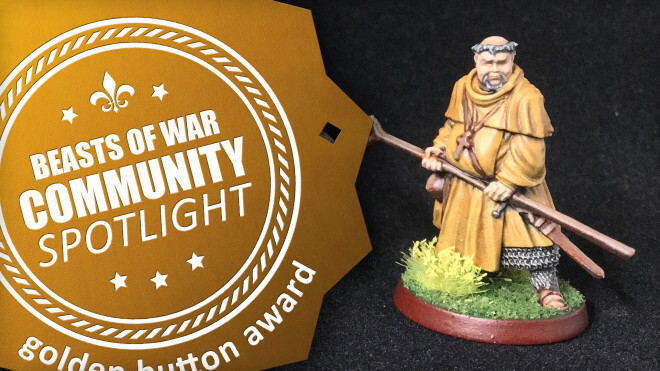 Join John with a fantastic looking Gnome miniature from Spellcrow. 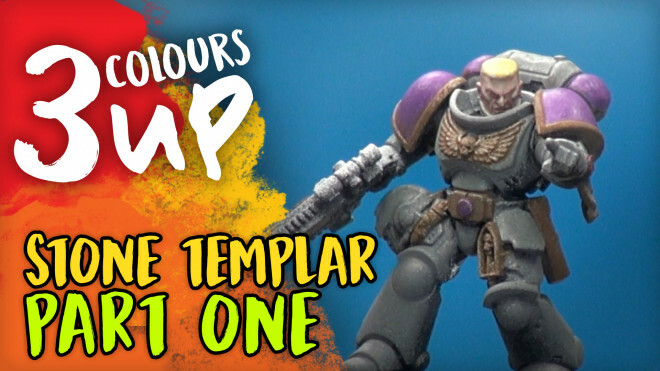 Welcome to this multi-part series where Romain will be taking one of the Primaris Marines from Warhammer 40k from Games Workshop and painting it to suit the style from our resident painter John's Stone Templar chapter. 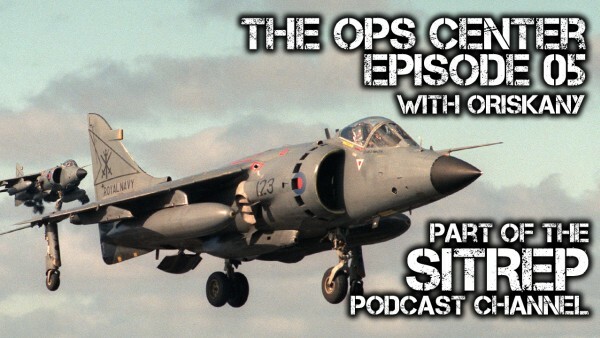 Join Lance, John and Ben as they pour through the Projects system to see what you've been up to this week. 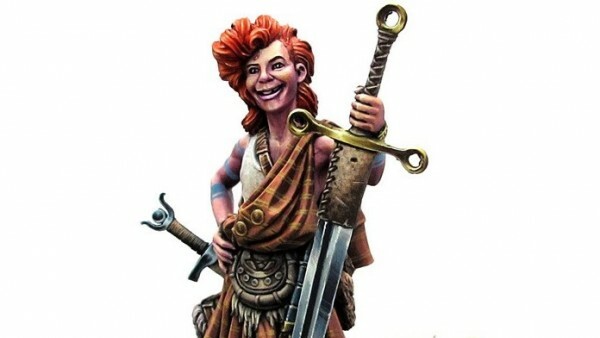 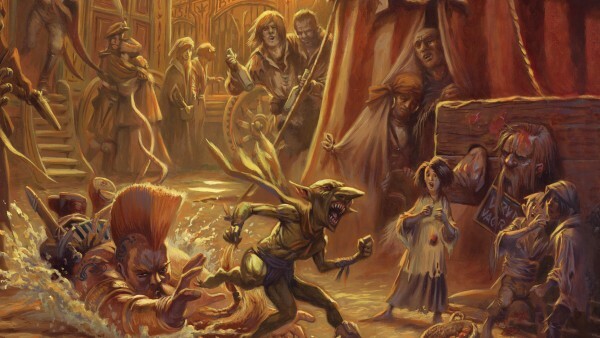 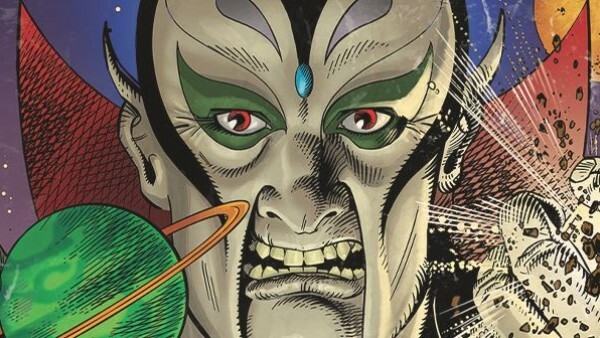 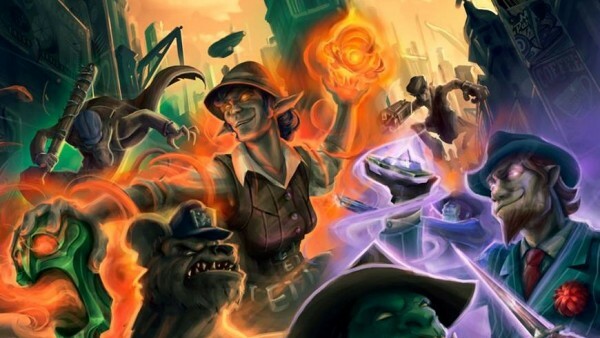 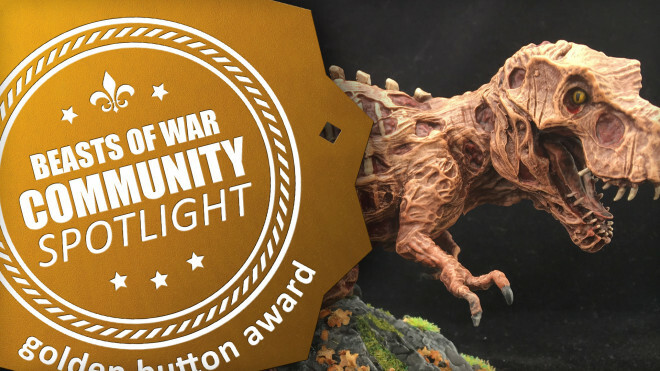 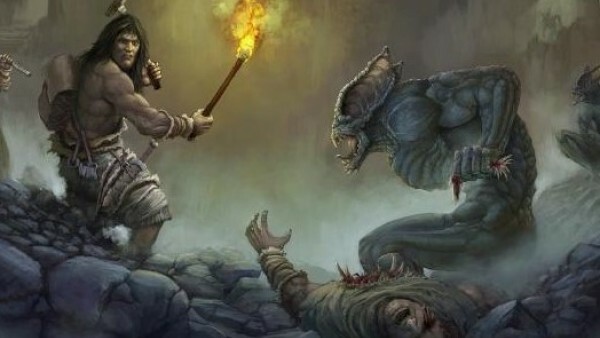 Community Spotlight: Mad Orc Racers, Undead Dinosaurs & Smegheads! 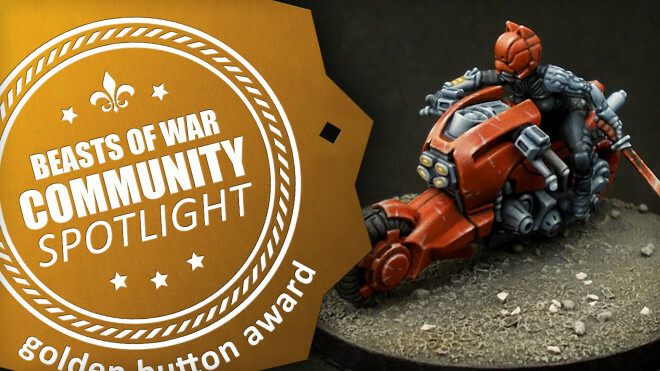 We're delving back into the awesomeness that is Community Spotlight to look at your amazing hobby and painting work! 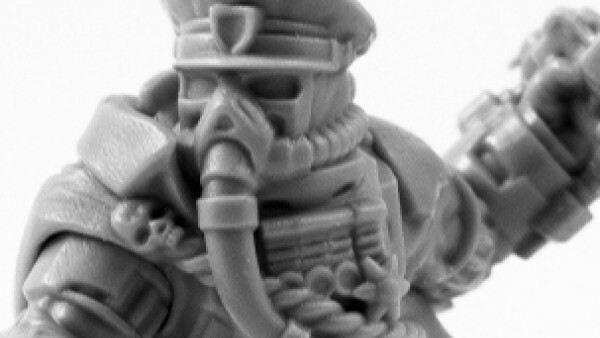 Mr Mennes is back in the Hobby Lab today to wreak havoc on some T'au models. 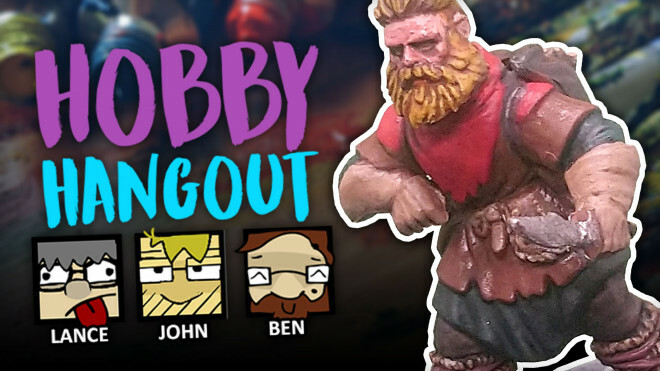 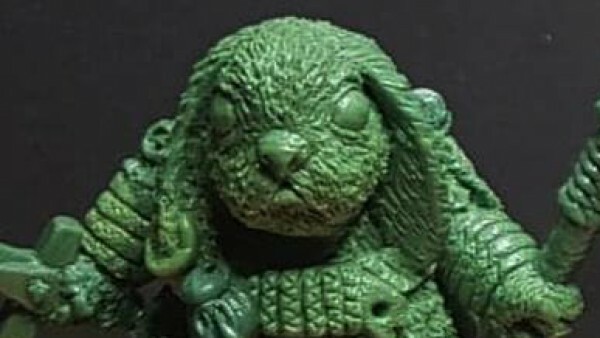 Join Ben, John and Lance for Hobby Hangout where we look through your community projects and see what's been going on in the hobby world for April. 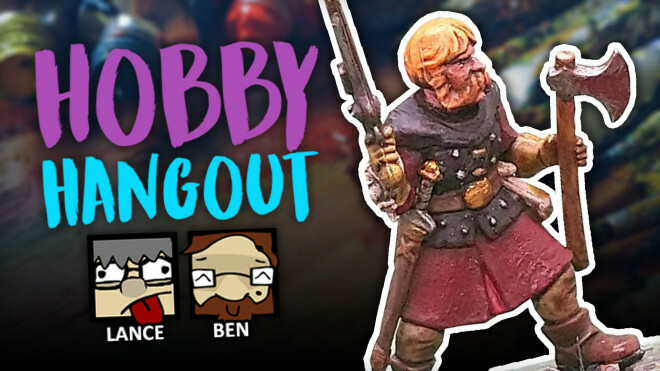 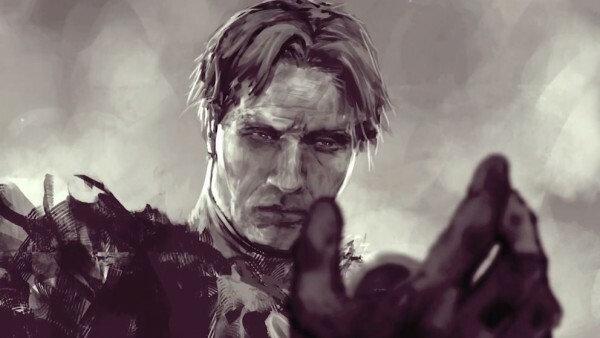 Come and join us for another look at some wonderful work by you folks in the community! 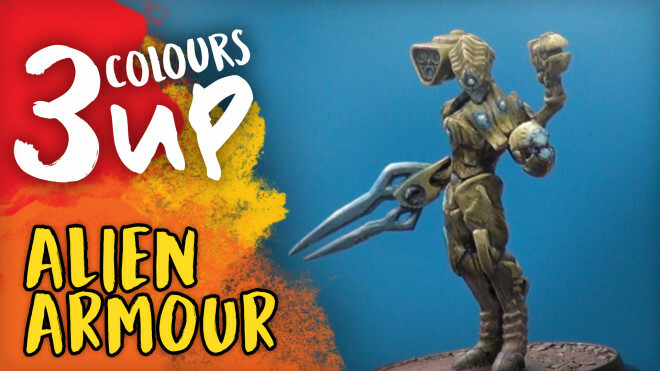 Today Romain joins us in the hobby lab to guide us through painting Golden Alien Armour. 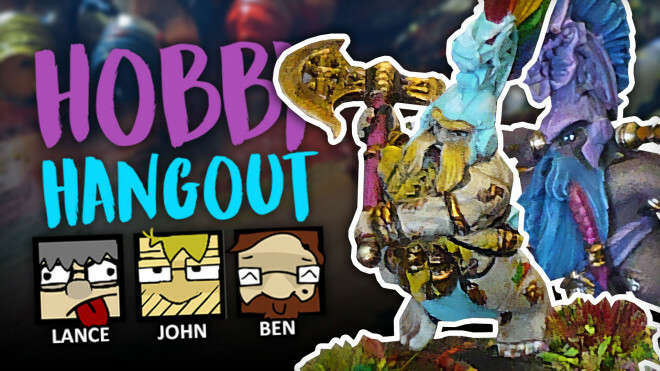 Join Lance and Ben today in Hobby Hangout as they trawl through the recent projects that you've been working on. 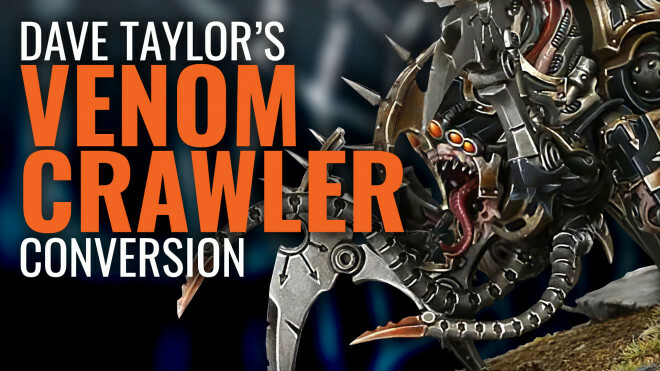 Dave Taylor Takes On The Venomcrawler Conversion Challenge! 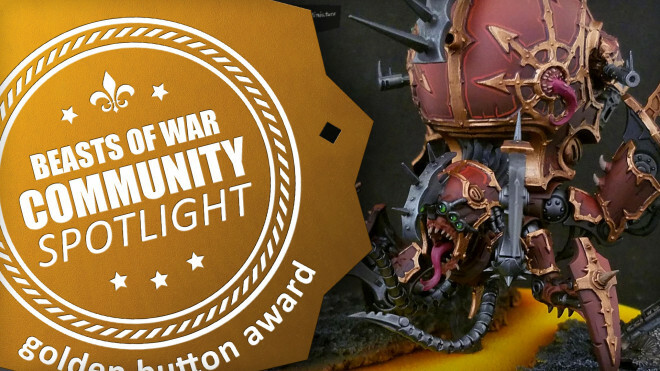 Dave Taylor has taken on Warren's challenge to try and turn the Venoncrawler from Shadowspear into an Imperial vehicle! 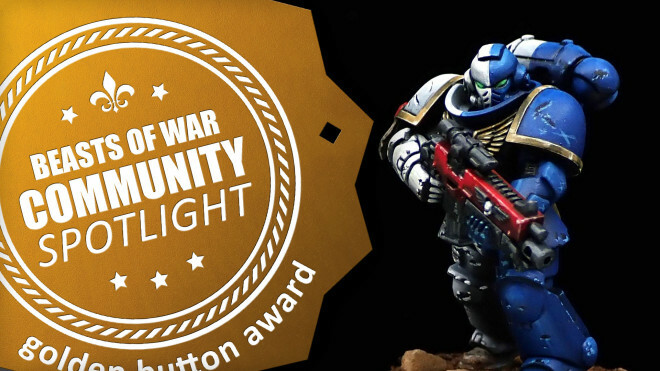 We're watching calm waters, surly Space Marines and deadly Hollowmen this week for Community Spotlight. 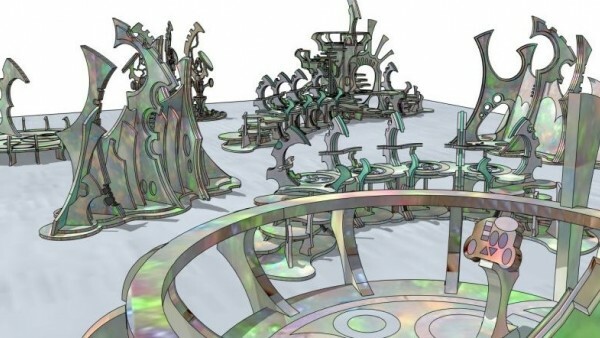 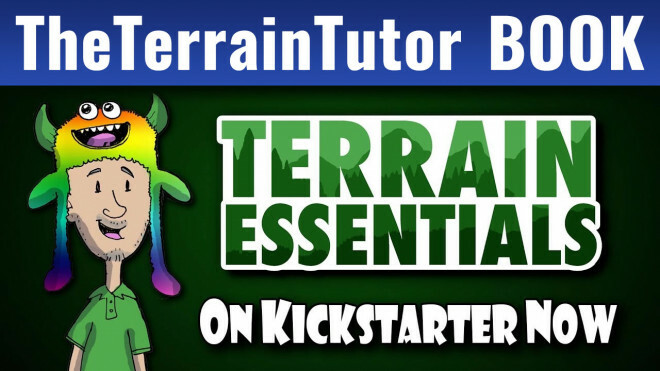 TheTerrainTutor’s Terrain Essentials Kickstarter – New Stretch Goals! 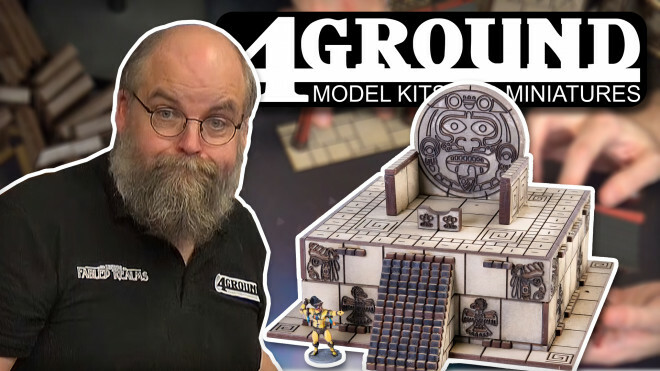 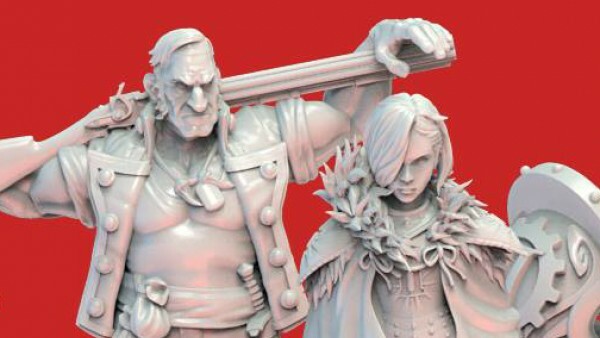 Mel The Terrain Tutor has teamed up with Dave Taylor and together on a Kickstarter to produce a new book! 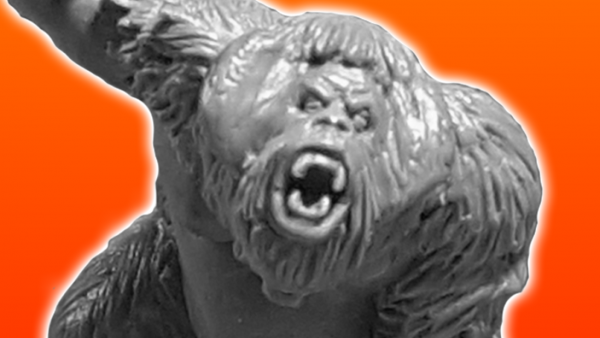 Stretch Goals have been unlocked and more await! 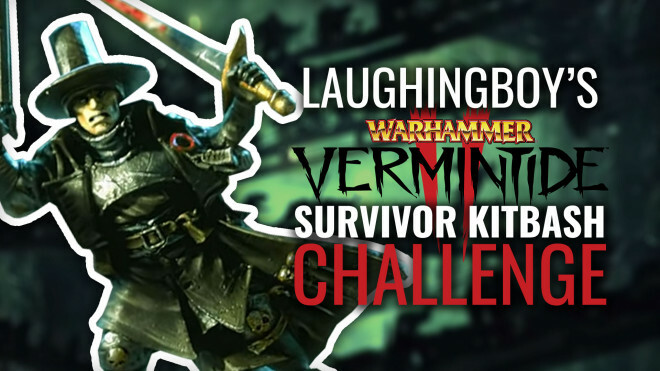 Warhammer: Vermintide II Survivor Kitbash Challenge! 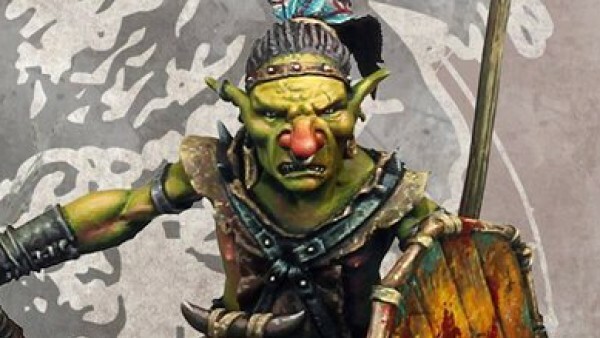 Get kitbashing and you could win yourself a Warhammer: Vermintide II Collector's Edition Code for PC! 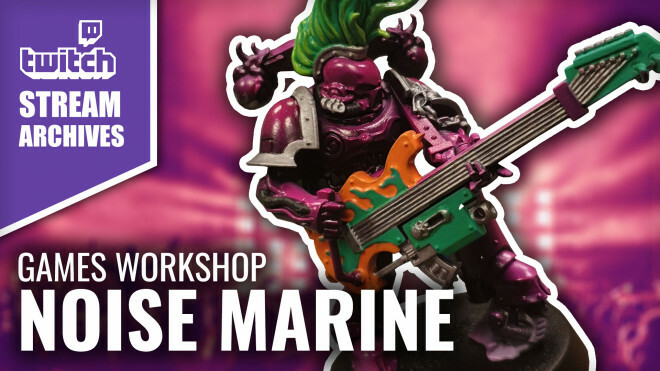 John will be adding a bit of colour to the most colourful denizen of the 41st Millennium; the hard-rocking Noise Marine! 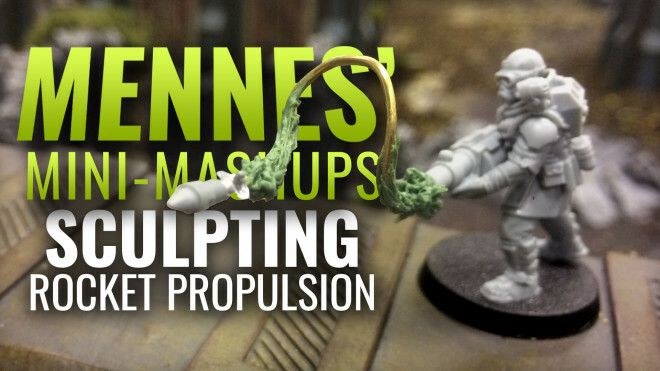 Today we welcome back Tomas Mennes to work on sculpting rocket propulsion. 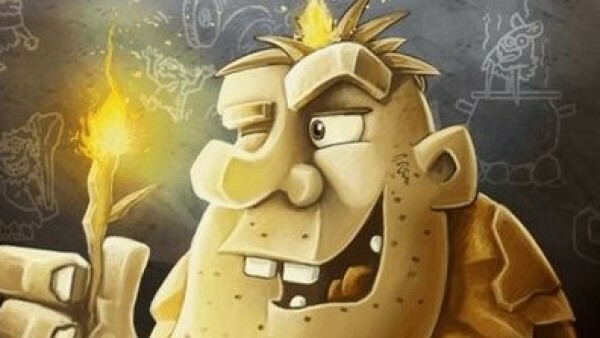 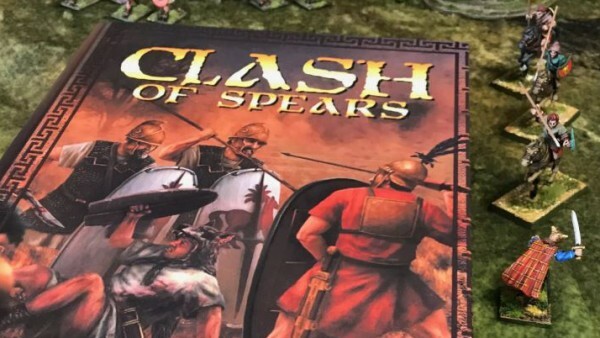 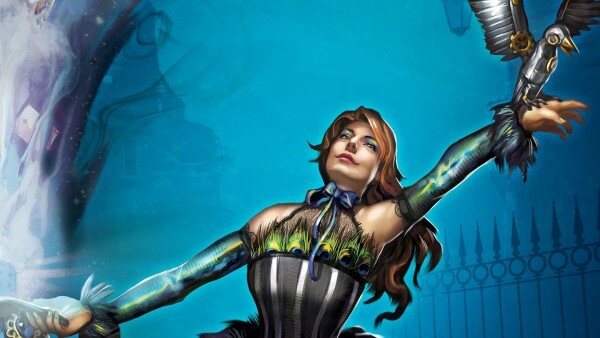 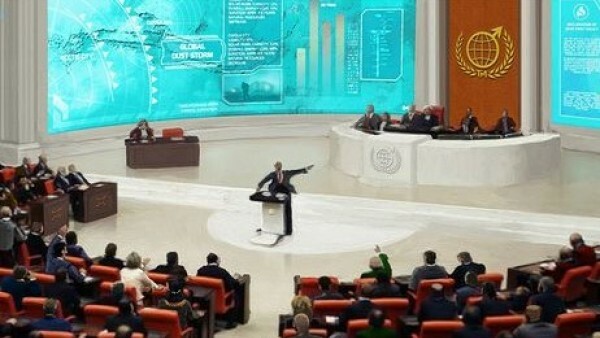 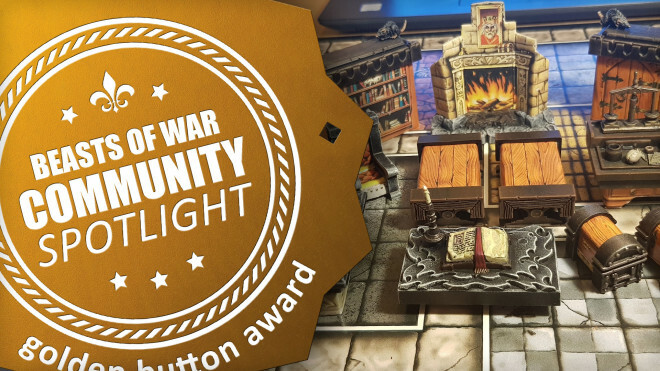 Mythology mixes with Fantasy and a dash of World War II heroics this week for Community Spotlight. Romain is back with the final chapter in the chromatisation of the chibi chunin ninja mini from Ninja All-Stars by Ninja Division. 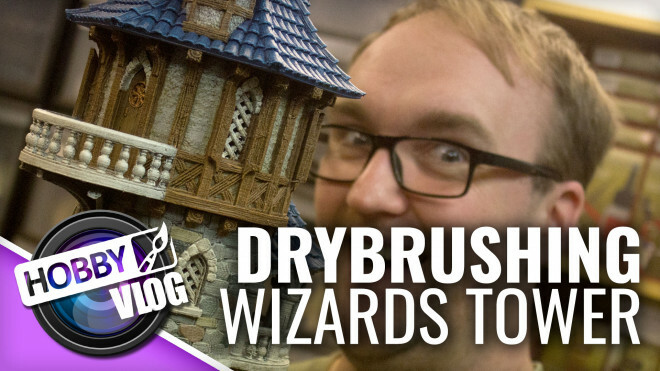 We're delving into the projects and the forums today to have a look at more of your amazing painting! 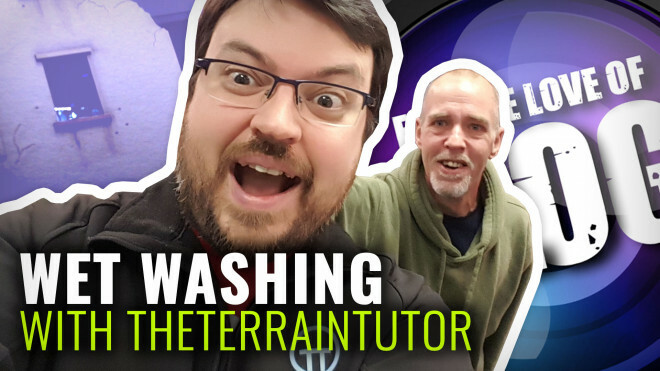 Join us for some VLOG time as we learn how to Wet Wash Terrain with TheTerrainTutor. 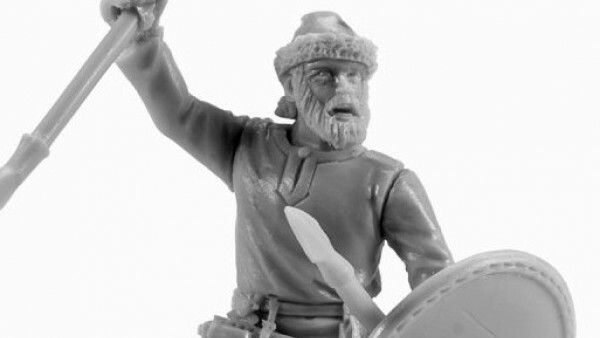 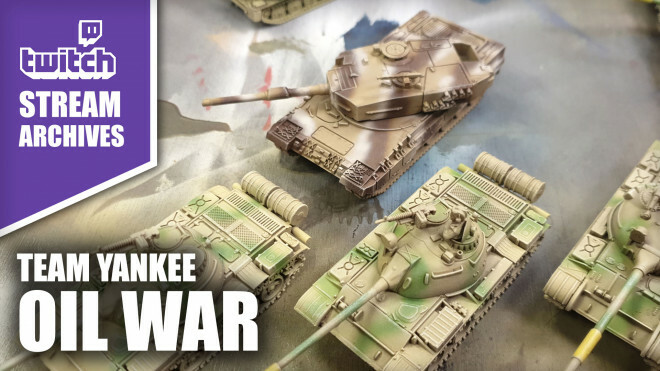 Join John today as he continues work on the two epic Oil War armies for Team Yankee. 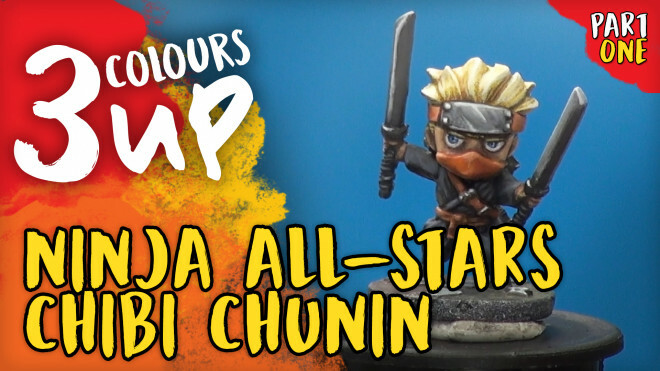 Today Romain gets cartoony with a chibi ninja mini from Ninja All-Stars by Ninja Division. 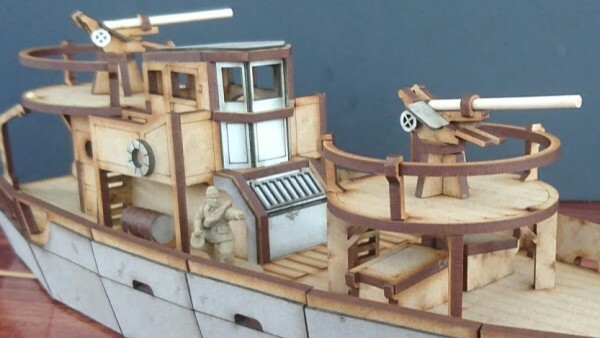 We welcome back Tomas Mennes once again to craft another juicy conversion in the Hobby Labs. 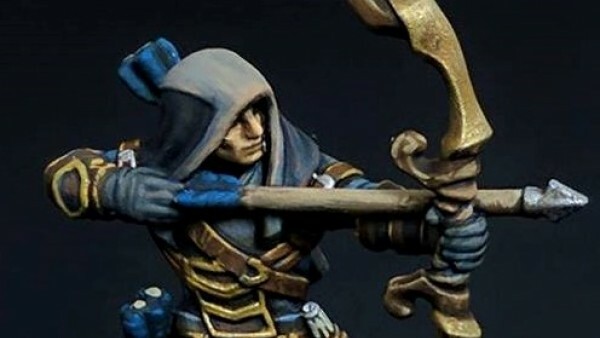 We're delving back into some of your neat looking painting and hobbying from the forums and projects! 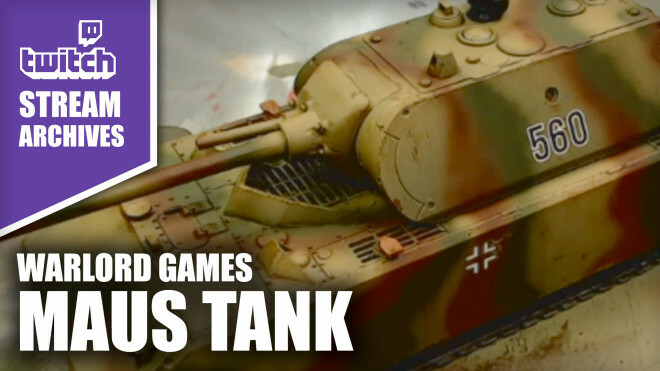 Join John for some BIG TANK FUN! 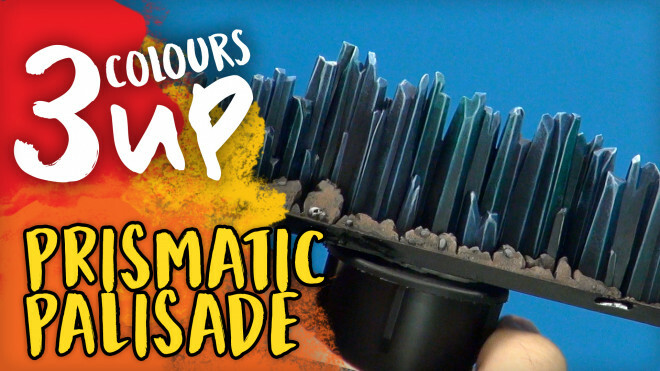 Romain tackles The Prismatic Palisade Endless Spell from the Warhammer Age of Sigmar: Malign Sorcery expansion from Games Workshop. 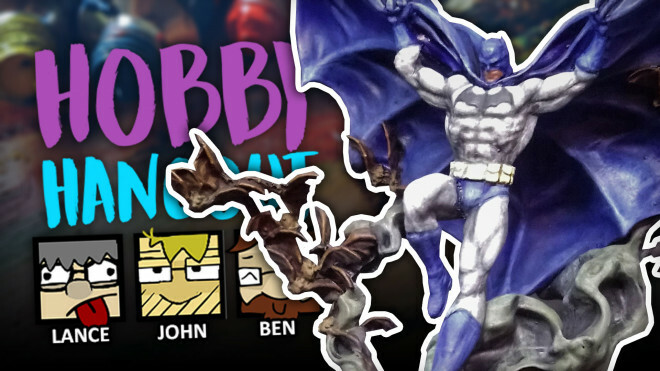 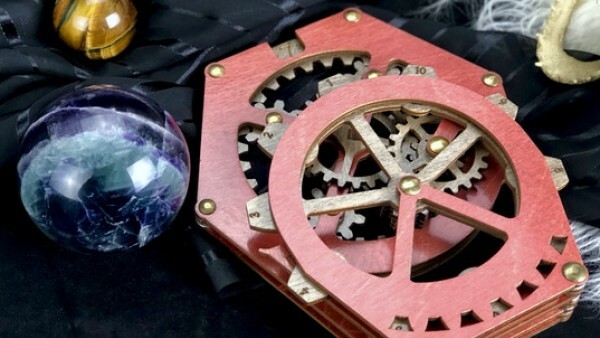 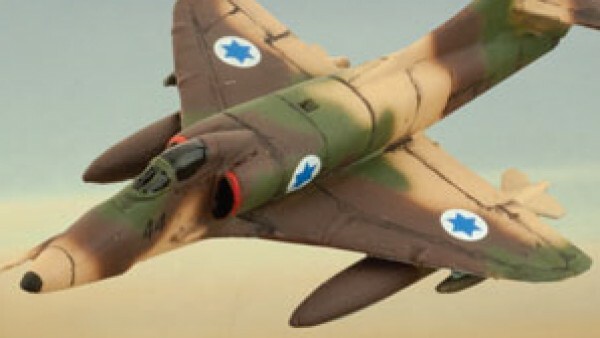 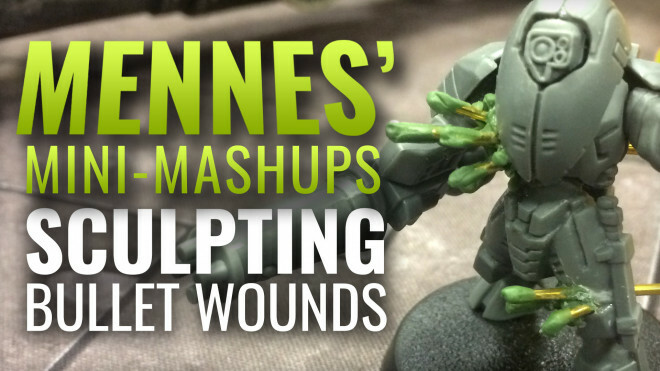 Join the gang discussing this week's Hobby Hangout projects. 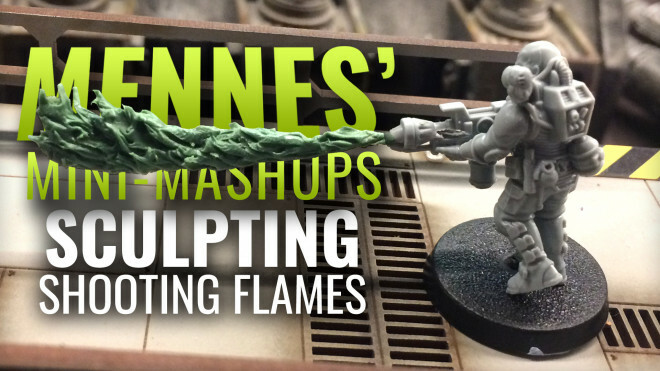 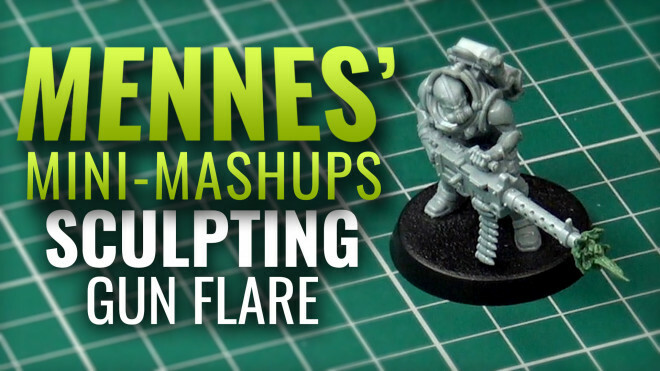 Today Tomas swings by the Hobby Lab to show us how to sculpt Muzzle Flashes! 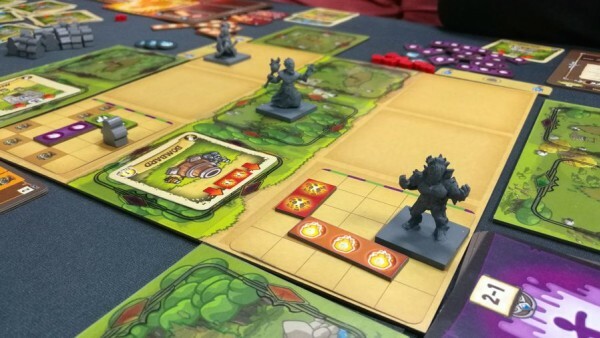 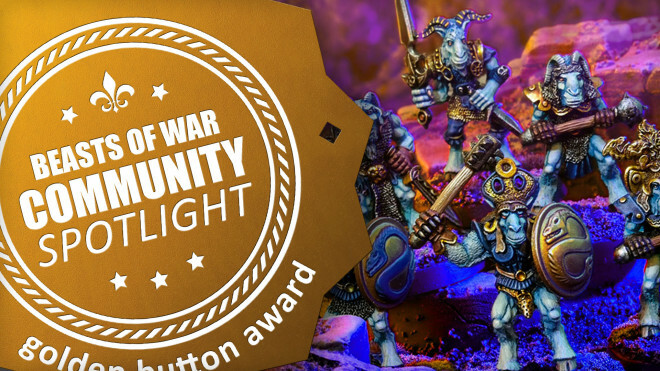 Community Spotlight: Ultramarines, HeroQuest Foes & KeyForge Travellers! 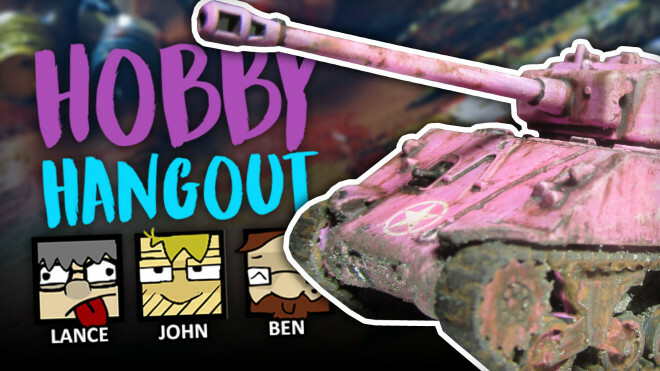 Come and join us for another look into what you've been doing in our project section with some great painting and designing! 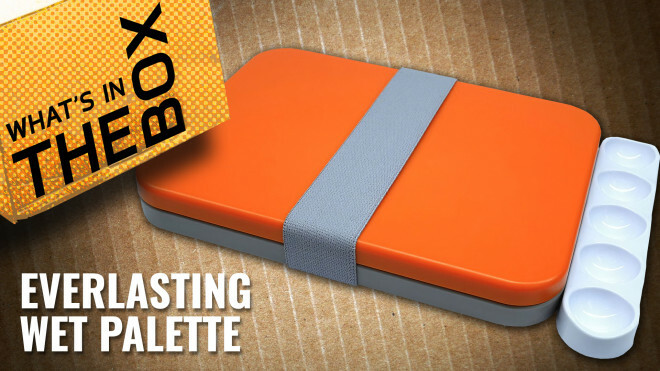 John and Justin get to unbox the really cool Everlasting Wet Palette designed by Redgrass Games. 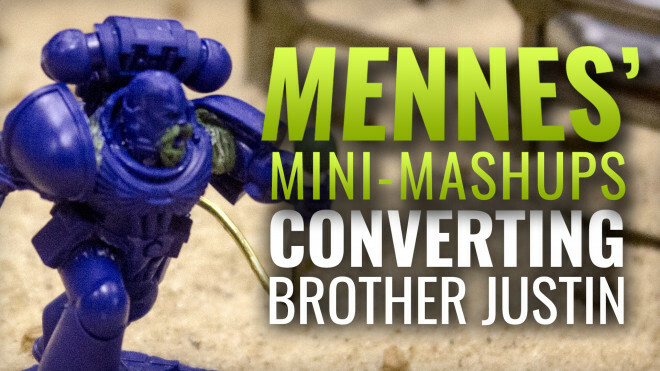 Today we invite Tomas Mennes back in the Hobby Lab to work on some amazing conversions. 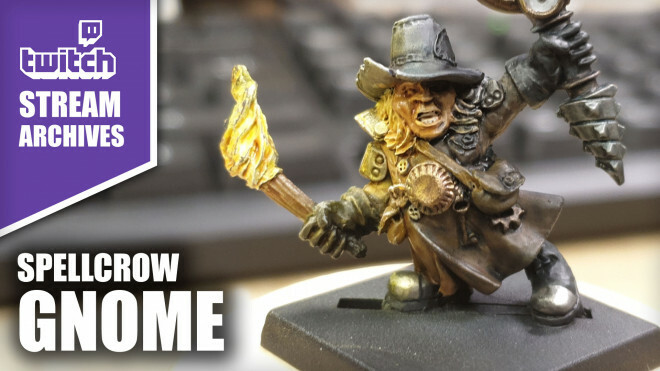 Join Lance, John and Ben as they browse through your awesome projects from this week. 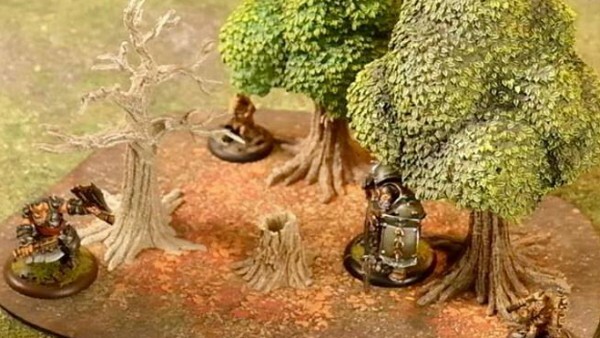 Community Spotlight: Beautiful Fallout Terrain, Classic SLA & Prussians! 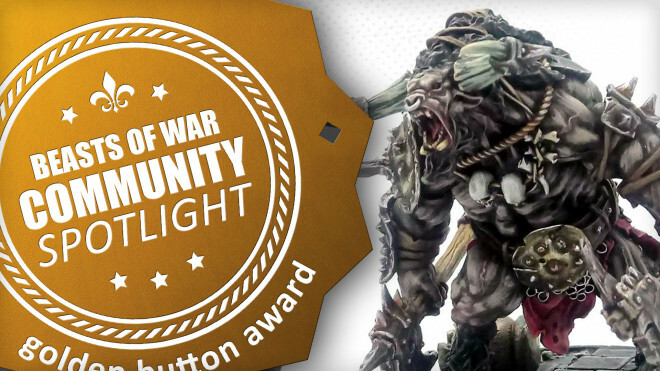 We're looking to the Post-Apocalypse and then back to the Napoleonic in this week's Community Spotlight. 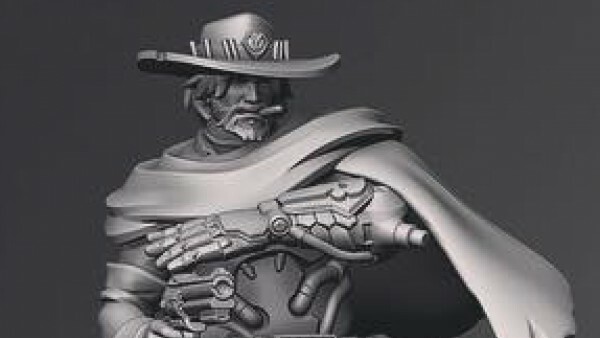 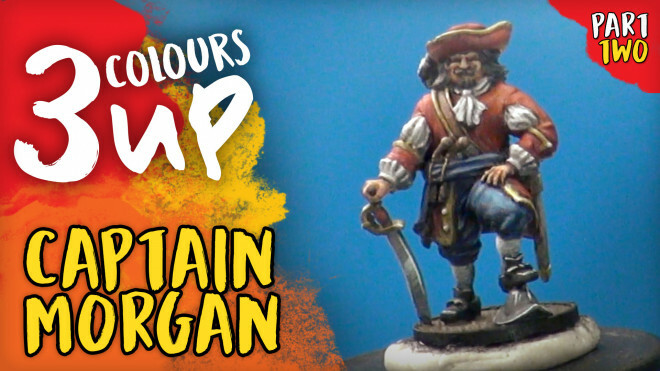 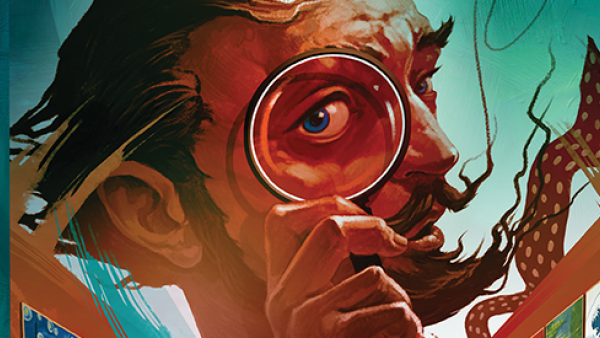 Romain joins us in the Hobby Lab to paint Firelock Games awesome Kickstarter Exclusive Captain Morgan.